Grave Reference: XVI. D. 15. 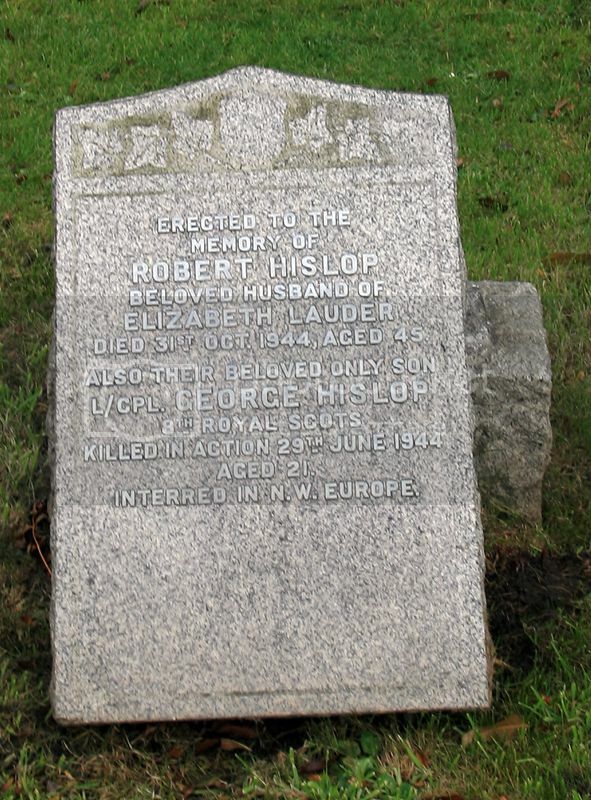 Additional Information: Son of Robert A. E. and Elizabeth W. Hislop of Edinburgh. Regiment/Service: Royal Scots 5th Bn. Additional Information: Son of Robert and Flora Stewart of 8 Dalziel Place, Edinburgh. 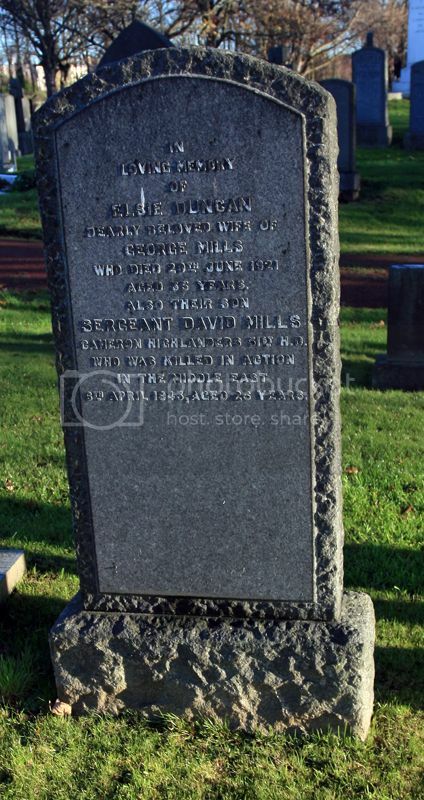 Additional Information: Son of George and Elsie Mills of Edinburgh. Additional Information: Son of Robert and Isabella Macpherson of 91 Willowbrae Avenue, Edinburgh. Grave Reference: III. K. 1. 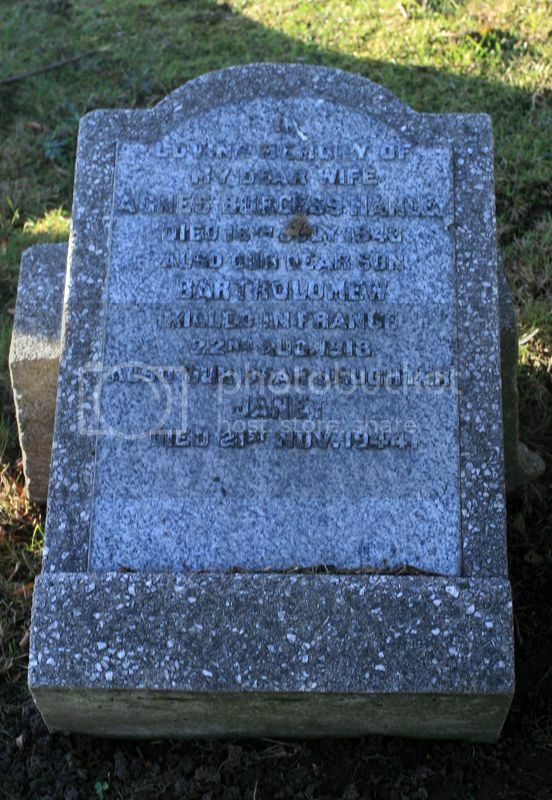 Additional Information: Son of William Blackie Hanley and Agnes Hanley of Restalrig Gardens, Restalrig, Edinburgh. Grave Reference: XXVII. B. 3. Additional Information: Son of John and Louise T. Rex of 6 Mayfield Gardens, Edinburgh. Grave Reference: III. C. 16. Additional Information: Son of the late David and Mary Westwood; M.A. (Edinburgh University). Regiment/Service: Gordon Highlanders 9th Bn. Additional Information: Son of Peter and Elizabeth Wishart of 7 Panmure Place, Edinburgh; Born in Dysart, Kirkcaldy, Fife. Additional Information: Son of John and Catherine Kerr of Edinburgh. Additional Information: Son of the late James Simpson, Royal Bank of Scotland, Falkirk, and of Margaret Simpson of 31 Nelson Street, Edinburgh. Grave Reference: VI. D. 34. Additional Information: Son of James and Margaret Simpson of 31 Nelson Street, Edinburgh, Scotland; Native of Falkirk, Scotland. Grave Reference: 20. F. 3. Additional Information: Son of Walter Anderson Wilson and Annie Wight Wilson of Edinburgh; Nephew of George K. Brown of Edinburgh. Grave Reference: IV. E. 6. Additional Information: Husband of Georgina Barron of 17 Brunton Place, Edinburgh. Grave Reference: II. A. 19. 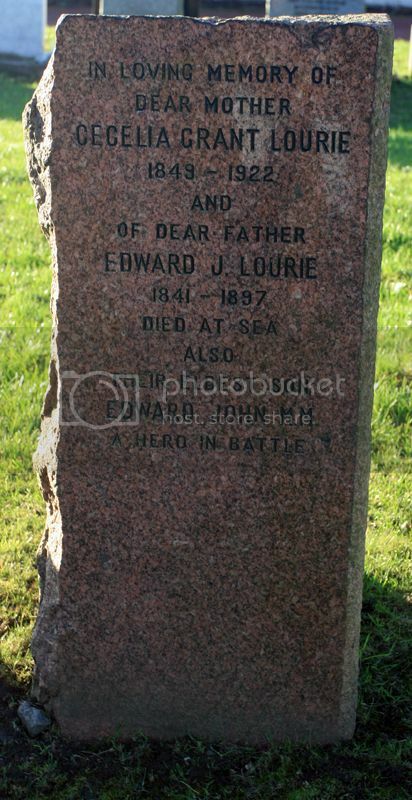 Additional Information: Husband of Isabella D. Livingstone Lourie of 8 Dalgety Avenue, Edinburgh. Gazette Info 30135. M.M. 15/06/1917, Page 6022, His Majesty the King has been graciously pleased to award the Military Medal for bravery in the field. Grave Reference: Sec. J. Grave 1077. 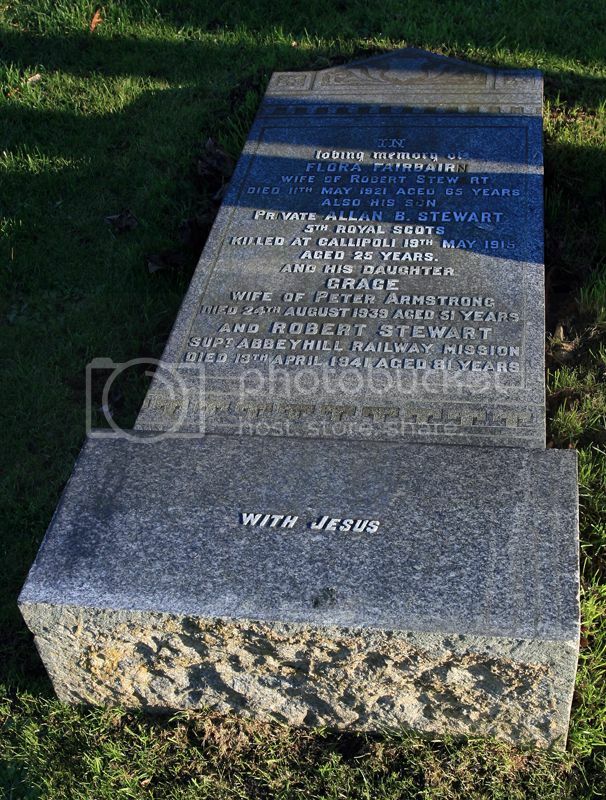 Additional Information: Son of Alexander and Mabel Alice Buglass of Corstorphine, Edinburgh; Husband of Muriel Hilda Buglass.